HP is a leading laptop manufacturer with a major market share in laptop sales with its models Pavilion, Compaq, EliteBook, ENVY, G, HDX, Mini, Omnibook, ProBook, Touchsmart and other special editions. You might require a professional laptop repair centre that specializes in repairing HP models ( HP Pavilion Laptop Repair) to solve the above mentioned issues. 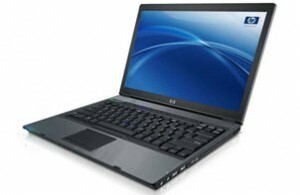 Creative IT offers same day HP laptop repair service for clients in and around London. Our experienced team has more than 15 years of expertise in repairing HP laptops and desktops. All you have to do is to Call: 020 7394 2525 or just leave us an email with your query to info@laptoprepair.pro. Our friendly customer care executives are always happy to help you.